Shell Beach ocean-view property! 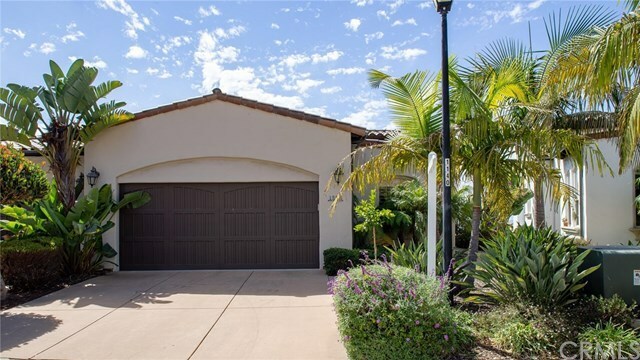 This 2 bedroom, 2.5 bath townhouse is located in the desirable Spyglass Ridge Townhomes. Panoramic Ocean and dune views from living room, balcony and Master Suite. Single-level-living with master bedroom, kitchen, laundry and living areas on main floor. Guest bedroom/bath/living area downstairs. Kitchen boasts stainless steel appliances, Jenn-Air gas range, granite tile countertops & ceramic tile floors. Cozy up to the living room fireplace and watch the swells roll in! High ceilings w/exposed beam accents in family/sitting room. Directions: Mattie Rd to Costa Rica, Left onto Barcelona. Guest Parking across street from home.